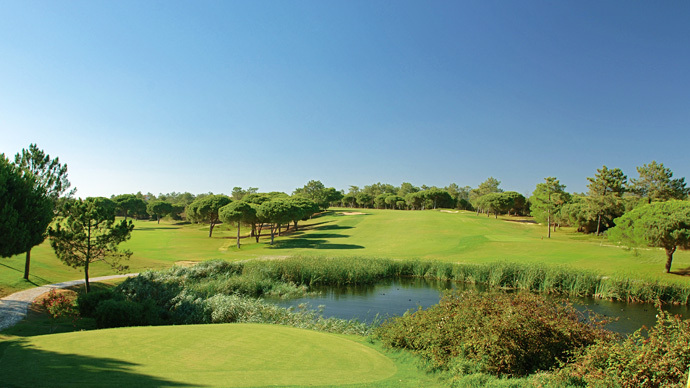 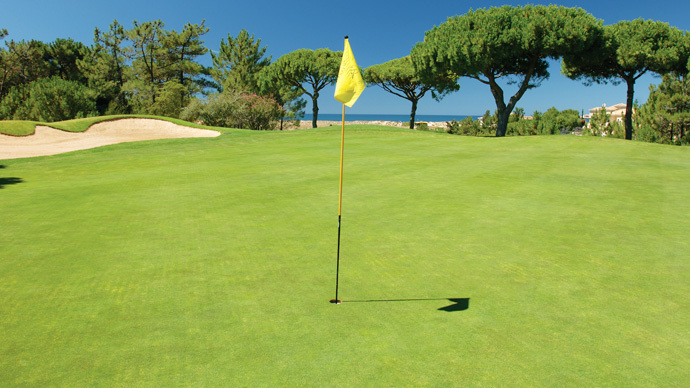 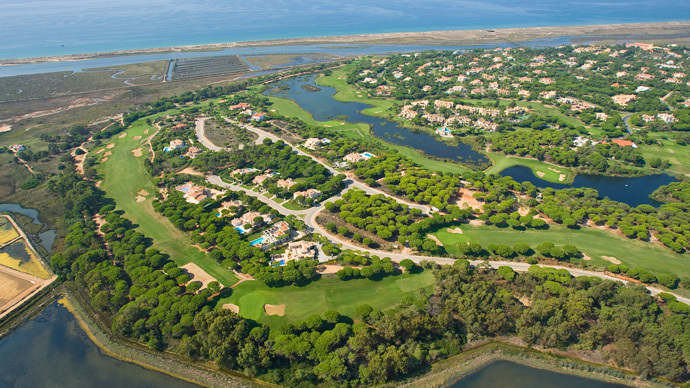 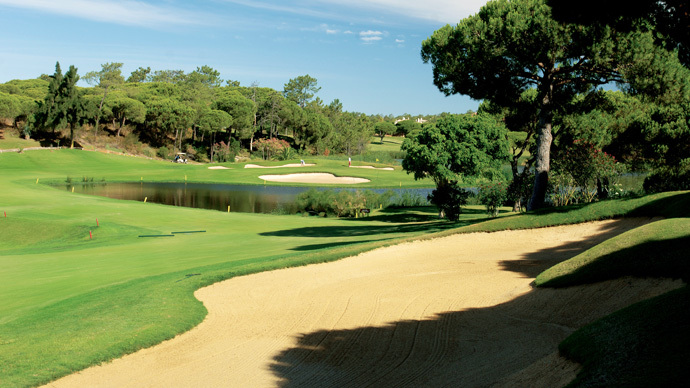 San Lourenco Golf is a par 72 course located in Quinta do Lago and is considered one of the best and most beautiful golf courses in Europe. 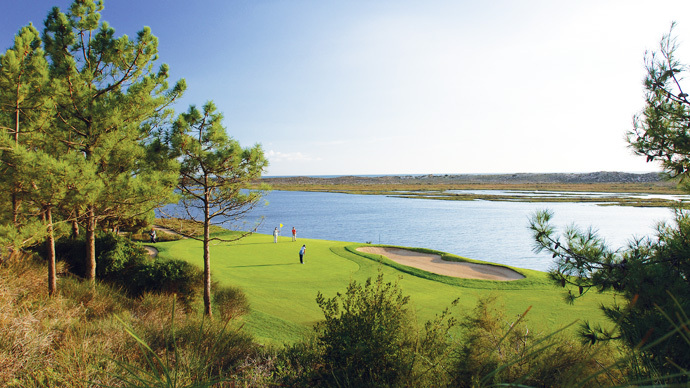 The fact that this is an award-winning course is no coincidence. 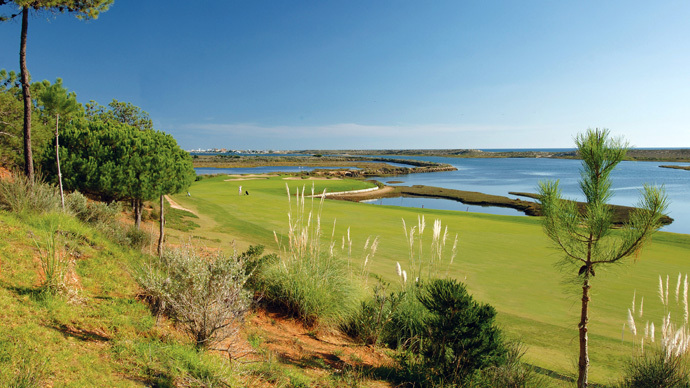 Bordering with the breathtaking Ria Formosa Natural Park, some of its holes are blessed with what can only be described as exquisite beauty, complemented with salt water lakes. 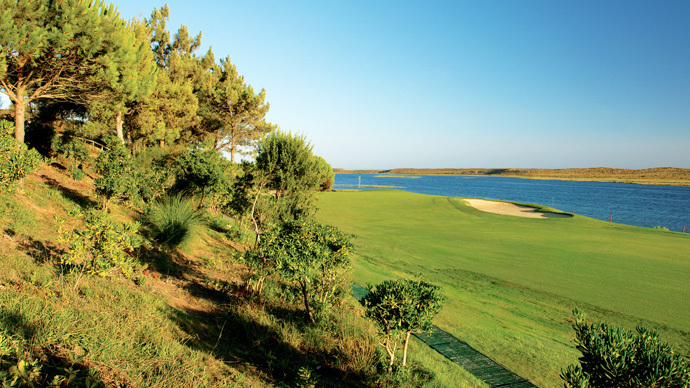 If the first holes present no major surprise or challenges, after the 3rd, closer to the estuary, San Lourenco starts to reveal itself. 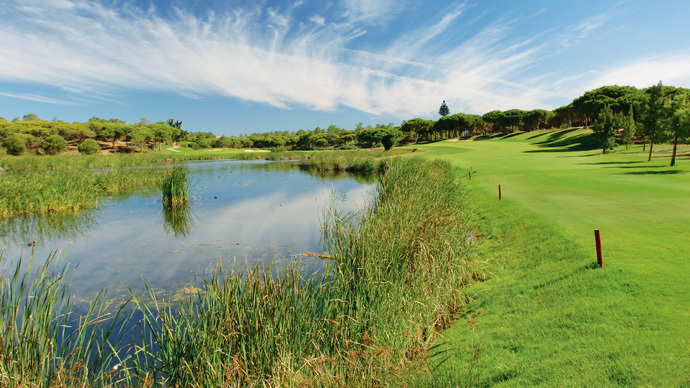 After the 5th hole, a par-3 and the course's shortest, you're introduced to a dolgleg, stroke 1 sixth hole where your main challenge will be to avoid the dense shrub, so make sure you get your distances just right. 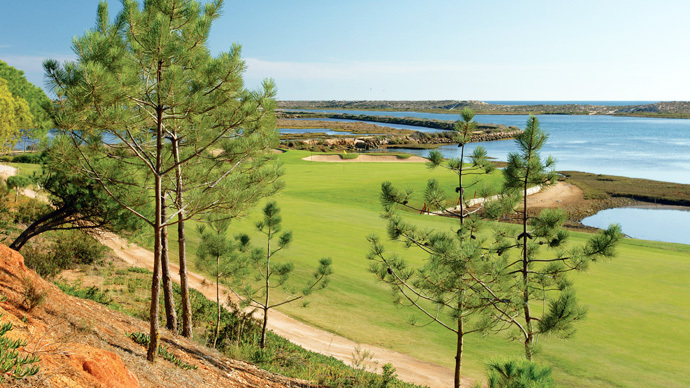 As you get to the 7th, life is by no chance made easier but you still get the bonus of the outstanding views from this elevated tee before you have to focus on how to get around that green almost entirely surrounded by water. 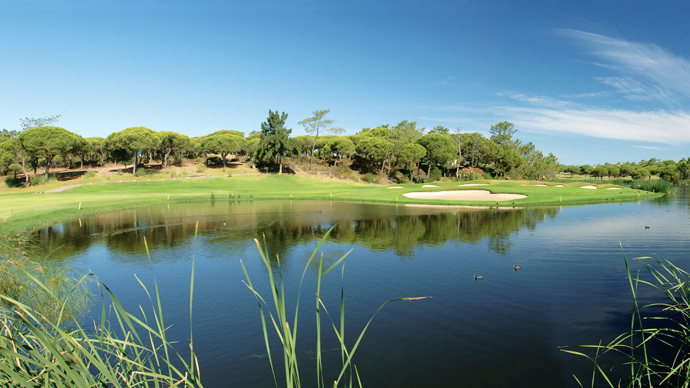 On the back nine, the 12th is the most challenging hole on San Lorenzo, featuring a deep chasm along the left of a very narrow fairway. 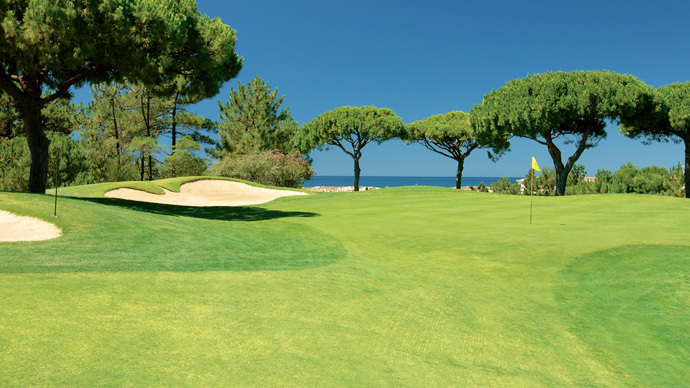 Holes 13th to 16th also face the ocean with the latter proving to be the most demanding par-3, featuring a whole 180 m carry to a shallow green. 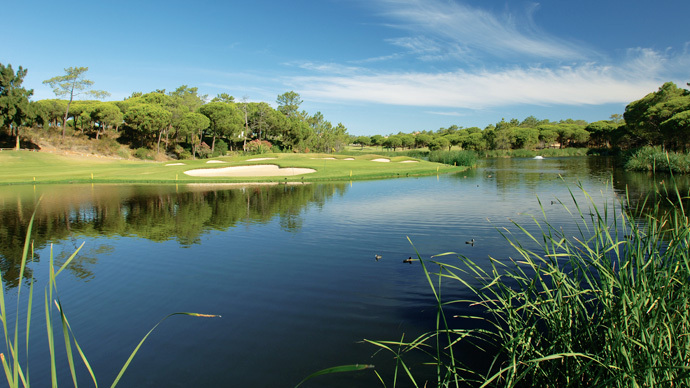 Seventeenth is, again, extremely beautiful but still falls short of the beauty that awaits you on the last hole. 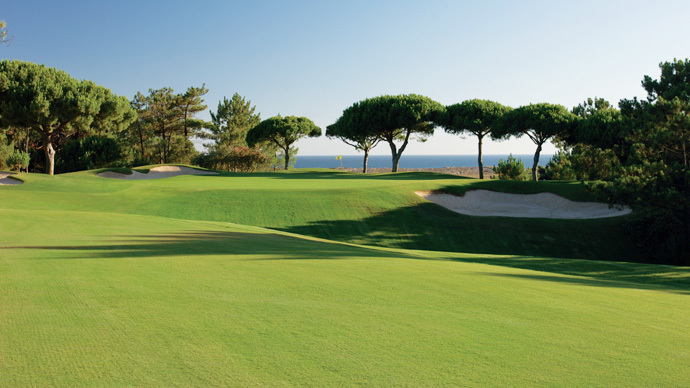 It is a great finale and one that will remain in your memory as it has an excellence that is renowned worlwide. 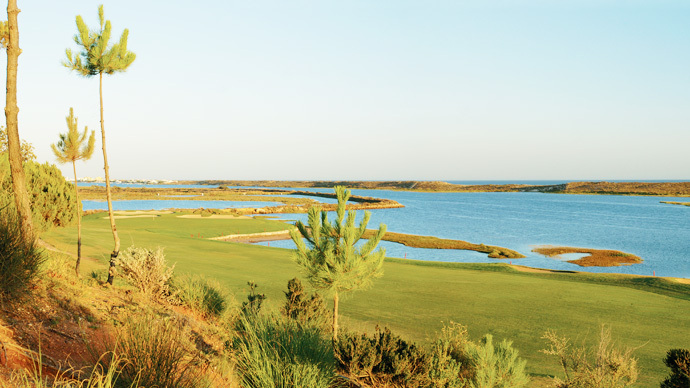 It is, without a doubt, a course for special occasions, that will provide you with unforgetably beautiful moments. 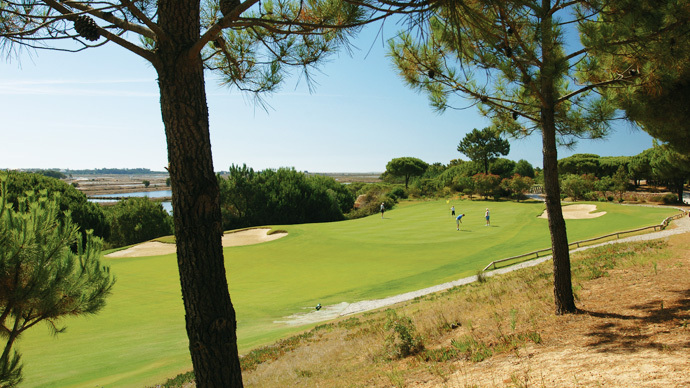 Of course such a unique course had to have unique requirements concerning the booking of your green fees and that is only possible if you are a guest at the 5 star Dona Filipa Hotel nearby or by contacting a selected few like Tee Times who will make the required arrangements to book what will be one of the most special games of golf you will ever play in your life.